Ed Leavitt is the Director of Product Development at TriLinc Global. He is responsible for developing and implementing the operations-related activities of the company and its sponsored products. 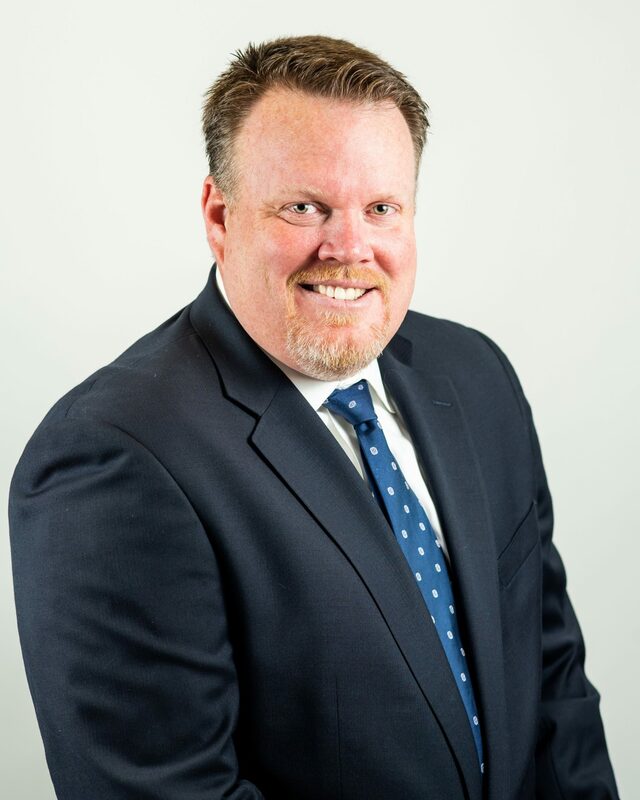 Prior to joining TriLinc Global, Ed was Vice President at Union Bank where he managed a team of Private Banking Associates across California, Oregon and Washington. While at Union Bank he was responsible for $1M+ in investment management fees. Prior to that Ed worked at Deutsche Bank as Vice President in the US Private Bank Wealth Analytics Group. Prior to that Ed worked at Wells Fargo Bank as Associate Vice President where he managed 200+ client portfolios and $150M+ in AUM. Ed graduated from University of La Verne with a B.A. in Business Administration. He studied at the Cannon Trust School and received his Trust Operations Levels I & II and Trust Investment Level I. He’s held FINRA Series 7 and 66 licenses.